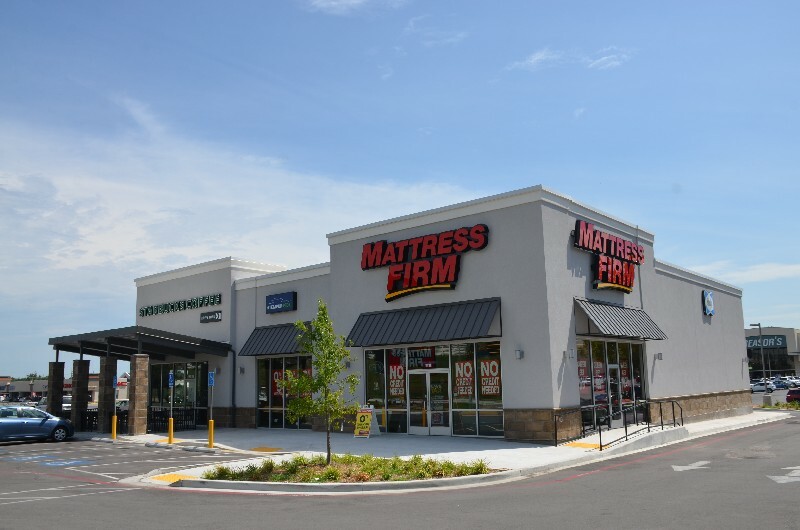 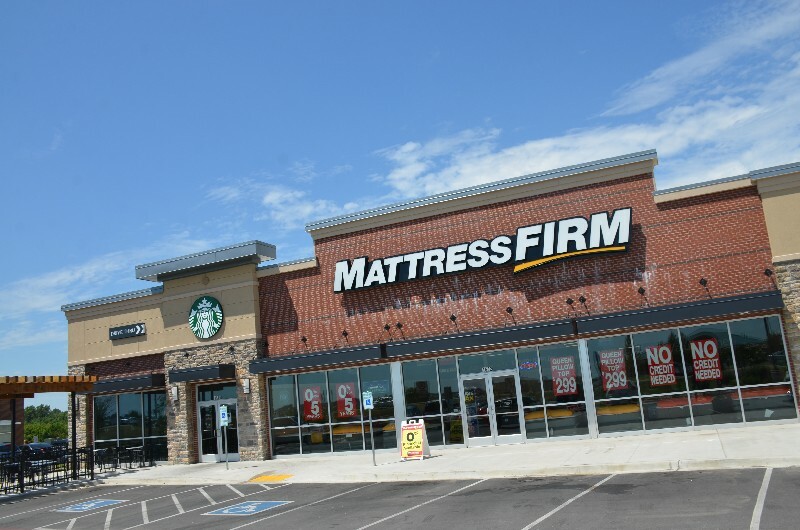 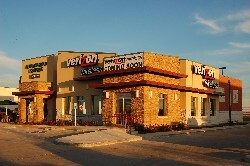 This store closed on 9/12/2008 during the Purge but reopened nearly a decade later, on 11/13/2017. 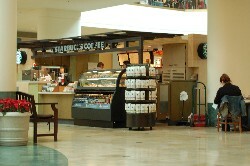 Look for myriad repurposed elements at this store, especially the metal wall at the back of the store, and the cabinet in the small hallway next to the restrooms. 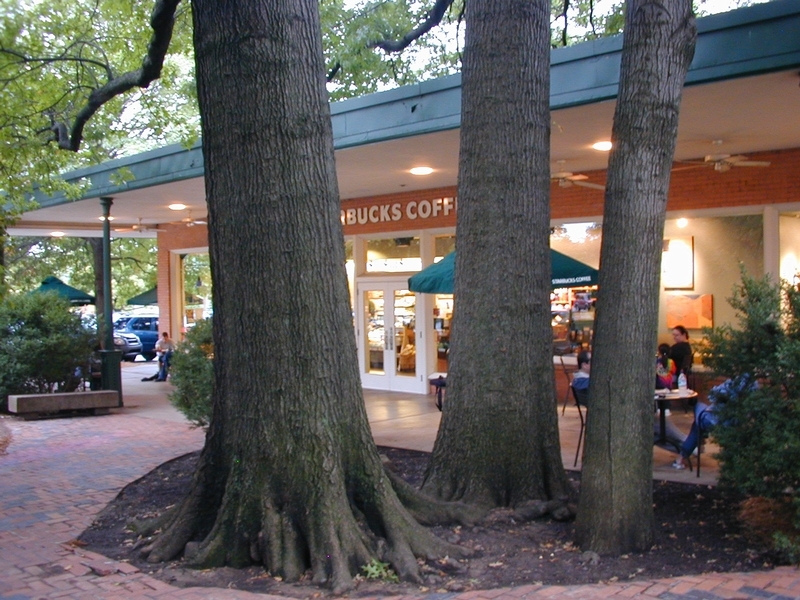 I was also told the brick just outside the store is repurposed, but I couldn't tell, and that seemed unusual to me. 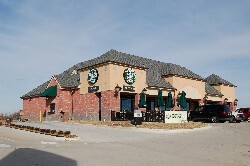 Pretty neat façade and interior design on this one. 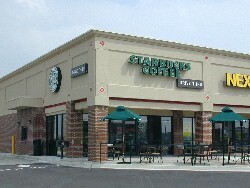 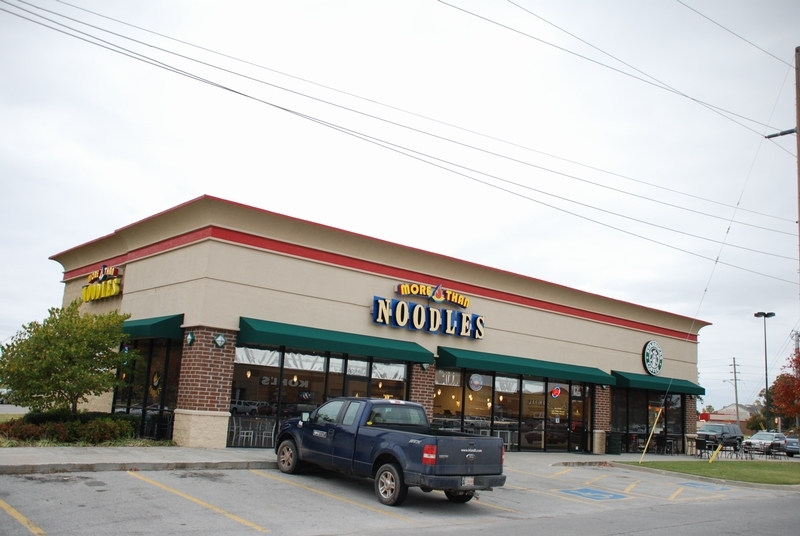 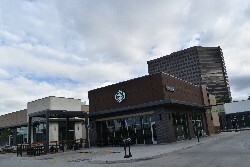 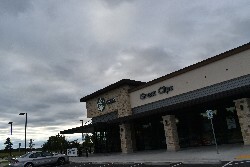 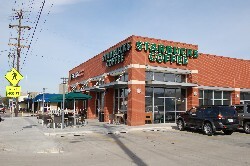 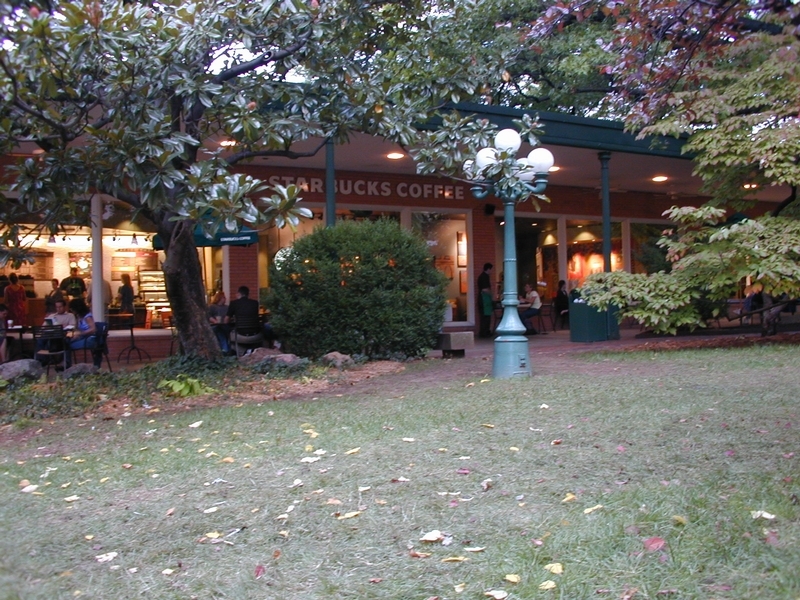 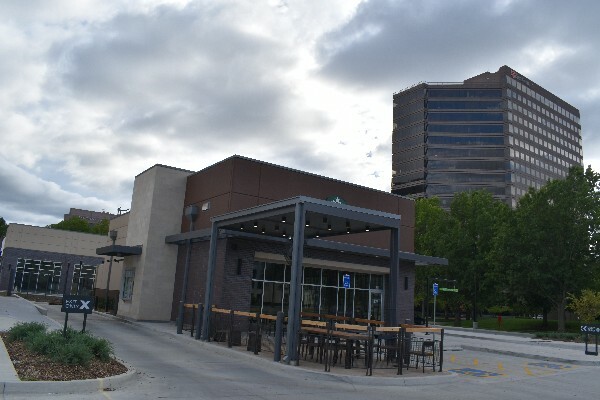 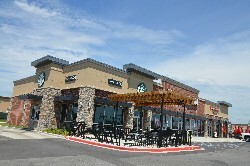 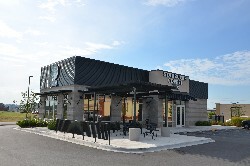 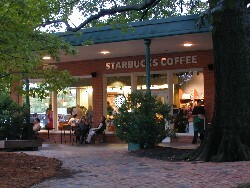 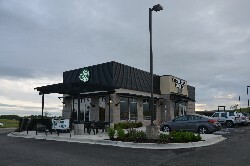 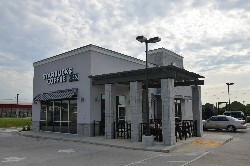 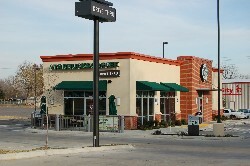 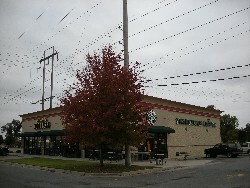 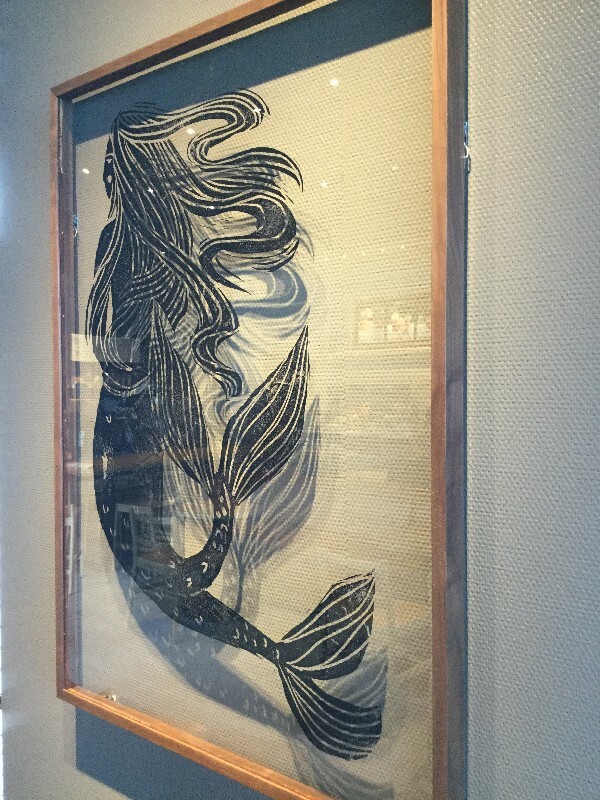 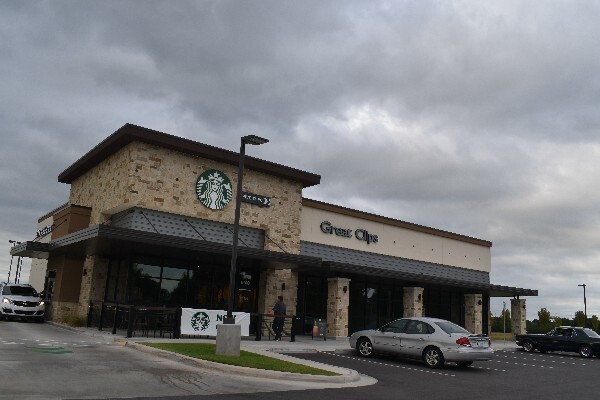 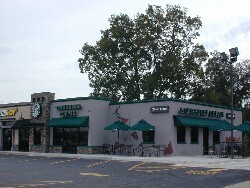 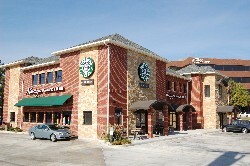 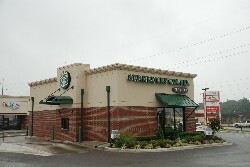 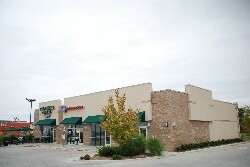 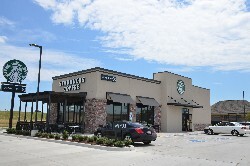 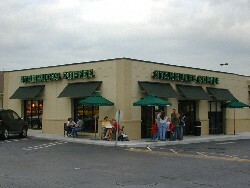 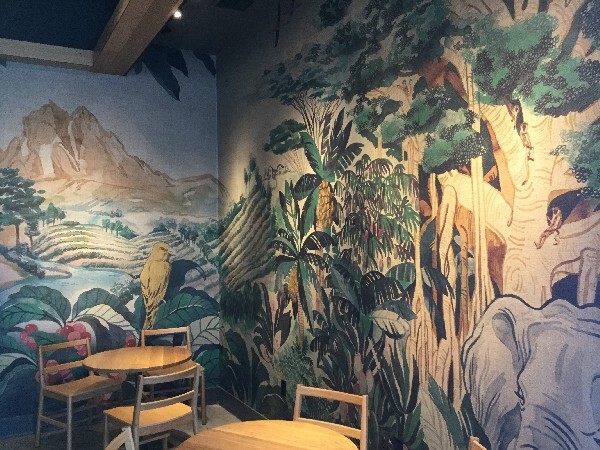 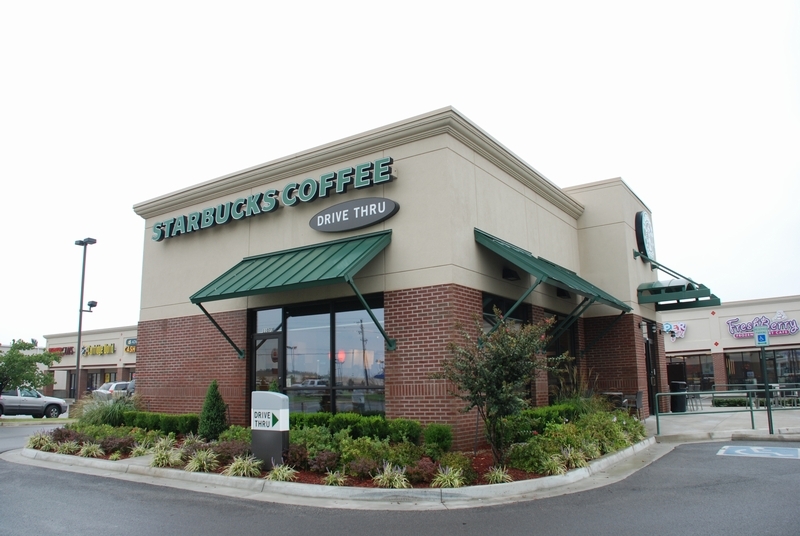 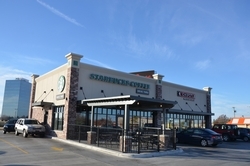 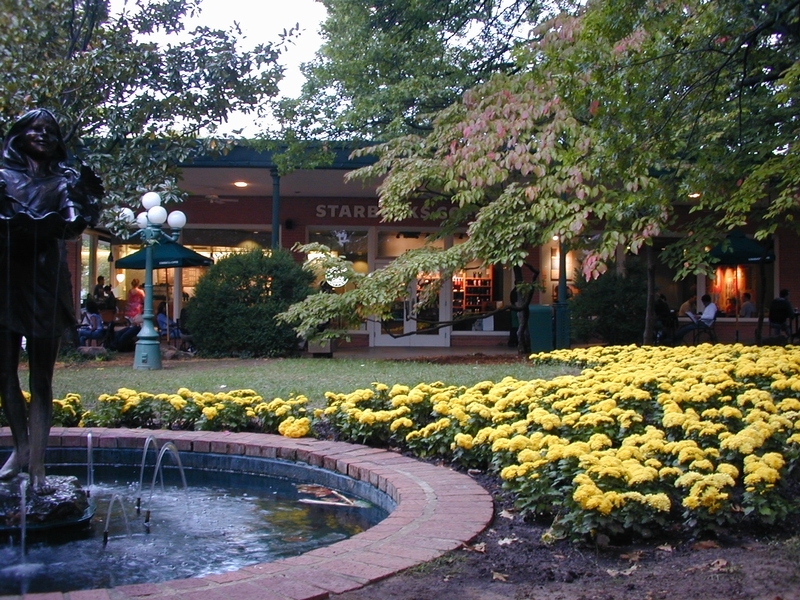 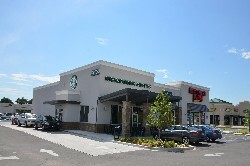 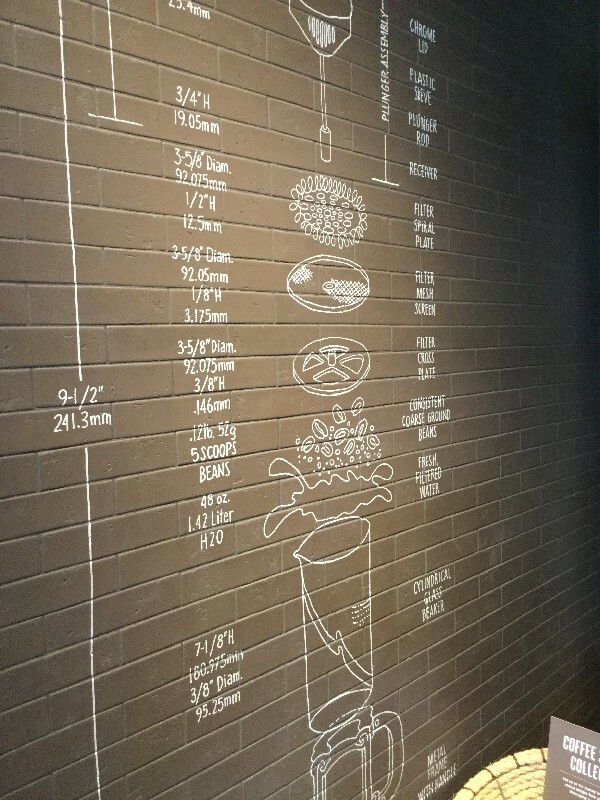 Starbucks picked a mighty fine location for its first store in Tulsa!